Chaos and complexity are the new buzz words in both science and contemporary society. The ideas they represent have enormous implications for the way we understand and engage with the world. 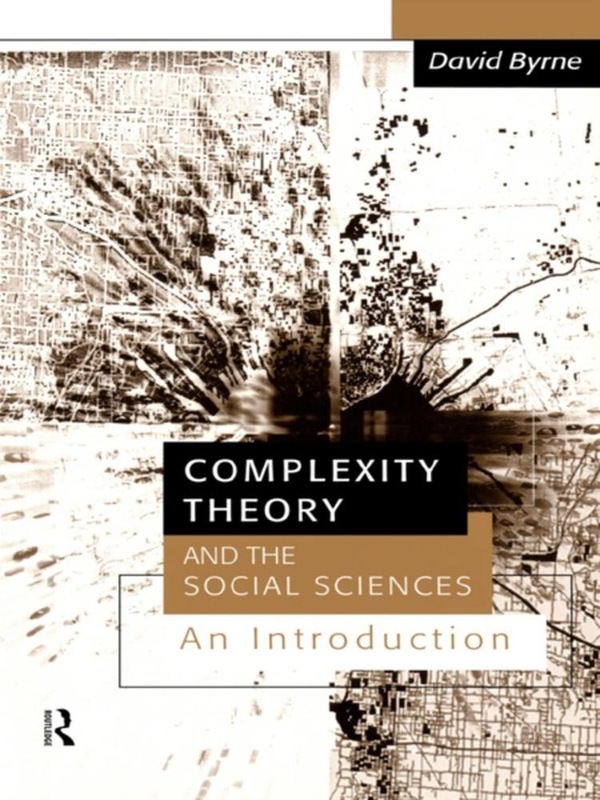 Complexity Theory and the Social Sciences introduces students to the central ideas which surround the chaos/complexity theories. It discusses key concepts before using them as a way of investigating the nature of social research. By applying them to such familiar topics as urban studies, education and health, David Byrne allows readers new to the subject to appreciate the contribution which complexity theory can make to social research and to illuminating the crucial social issues of our day. Acquista Complexity Theory and the Social Sciences in Epub: dopo aver letto l’ebook Complexity Theory and the Social Sciences di David Byrne ti invitiamo a lasciarci una Recensione qui sotto: sarà utile agli utenti che non abbiano ancora letto questo libro e che vogliano avere delle opinioni altrui. L’opinione su di un libro è molto soggettiva e per questo leggere eventuali recensioni negative non ci dovrà frenare dall’acquisto, anzi dovrà spingerci ad acquistare il libro in fretta per poter dire la nostra ed eventualmente smentire quanto commentato da altri, contribuendo ad arricchire più possibile i commenti e dare sempre più spunti di confronto al pubblico online.